Is OBJ going to the woodshed? Ill just leave this here. Espn says Dallas is ready for the East. 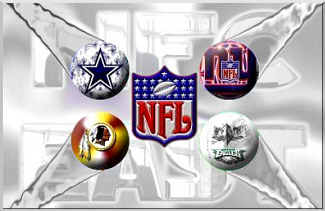 Top 25 Thread Starters For "NFC East"